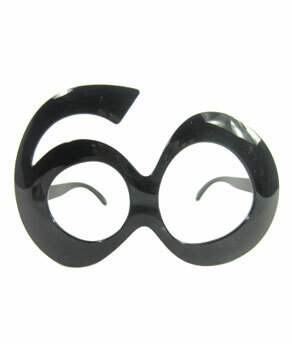 Be the center of attention at a Big 60 birthday bash! 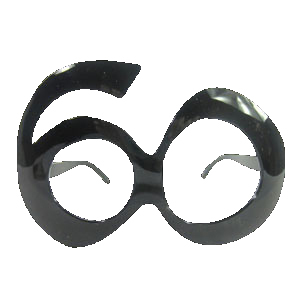 All eyes will be on you with these big 60 eye glasses. Sold 12 per box.